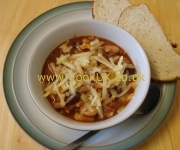 A classic British dish which always tastes good, but when cooked well this is a true gastronomic delight. Cottage Pie originally contained leftover beef from a previous meal topped off with mashed potato. We have tried cooking it with leftover roast beef but the resulting meat is cooked out of existence and not very tasty. 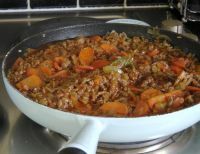 Far better to use top quality minced beef for an even texture filling which has lots of flavour. One of the key tricks with a good Cottage Pie is to get the beef filling to the correct texture. It should be moist but not runny. This concentrates the flavours in the beef and also helps stop the mashed potato topping from sinking in the middle. 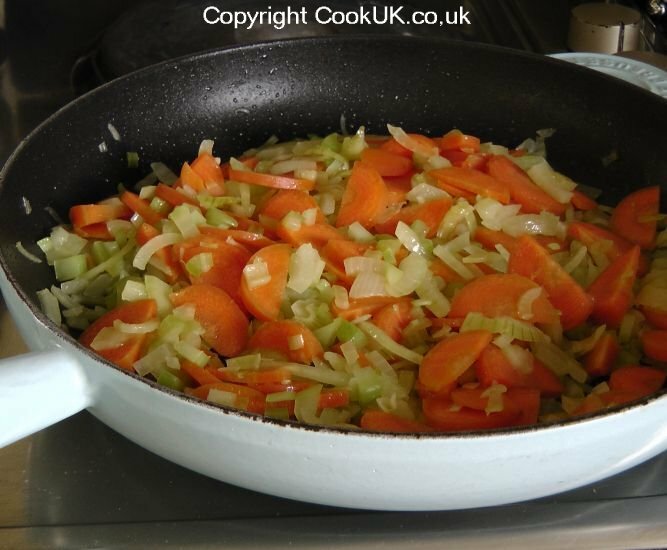 Keep an eye on the filling whilst it is cooking, adding a little water if it starts to dry out. The other trick to stop the mashed potato from sinking is to let the beef filling cool before adding the mashed potato. It really does help give a perfect appearance every time. When you add the cooled mashed potato over the Cottage Pie filling, the potato will be a bit solid, don't worry about that. Just make sure it covers all of the filling and reaches to the top of the dish. The uneven nature of the mashed potato topping will gently ease down during cooking and still leave some peaks which will turn an attractive brown colour. In its true form Cottage Pie would have a rather bland taste because, in years gone by, many herbs and spices either were not available or were too expensive for the average family. 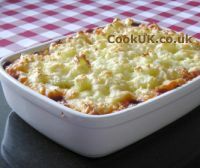 However nowadays it is relatively easy to make a rich tasting Cottage Pie without turning it into a bolognaise type filling. 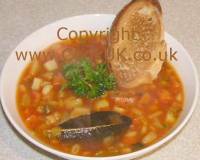 We use thyme, tomato concentrate, a full flavoured stock and a touch of sauces to liven up this classic dish. If you want to add your own special flavours to this Cottage Pie then additional herbs would go well as would a swig or two of sweet chilli to give some warmth. 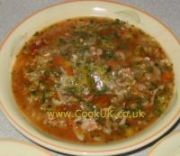 We have read that some people replace part of the minced beef with chorizo which does not sound so good to us but you may want to give it a try. If you are diet conscious then simply omit the cheese from the mashed potato topping, the results will still be good. Add one tablespoon of the olive oil to a large pan on a medium heat then place the minced beef in the pan. Stir and turn the meat continuously for about five minutes until it has all browned. 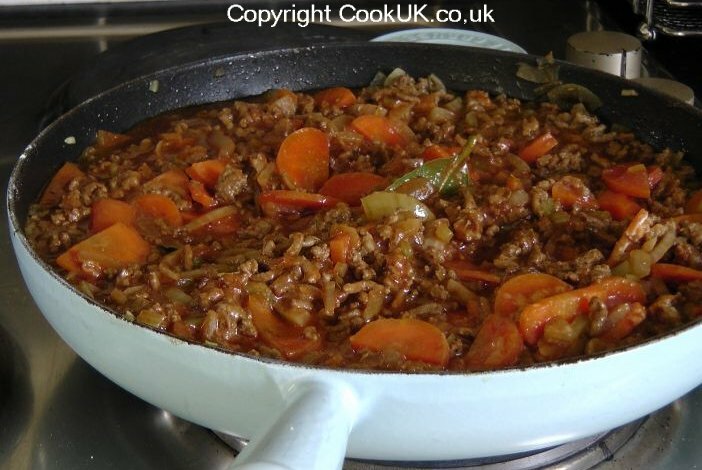 If the mince forms into clumps, separate them with a spatula or fork. 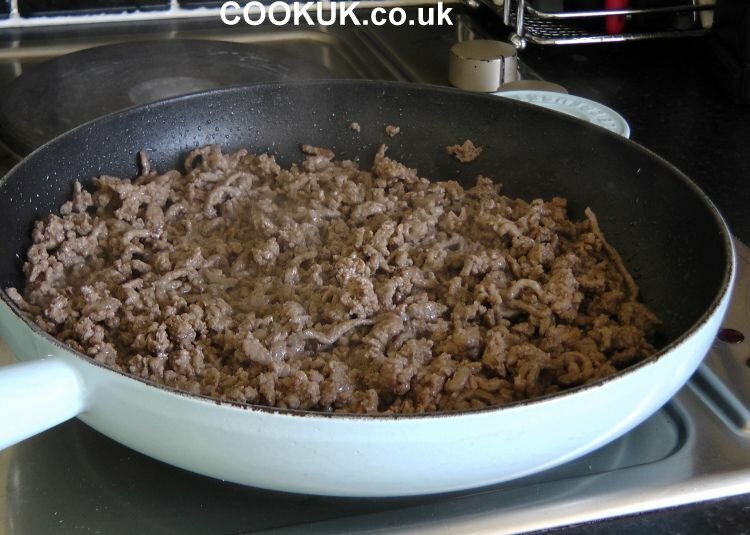 Remove the mince from the pan and place it to one side. Pour the remaining olive oil into the pan and add the onions and carrots. Fry them for ten minutes until the onions have softened. Add the celery and fry for five more minutes. Now add the the remaining ingredients for the Cottage Pie filling (sprinkling on the flour last) and mix well. Turn the heat down to medium low and cook for 40 minutes. Add a little more water if the mixture begins to dry out (see Cook's Notes above for more guidance). Turn the oven on to 200°C / 400°F / Gas Mark 6 . Stir the mixture in the pan every ten minutes or so. When cooked, leave to cool for 15 minutes. While the mixture is cooking, cut the potatoes into quarters and lightly boil them for 20 minutes or so until cooked. Drain the water from the potatoes and leave them to dry out for five minutes. Add the potatoes, milk and butter to a pan and mash them all together. Stir in the grated cheese. Leave the mash to cool for 10 minutes. Pour the pie filling into the oven proof dish, it should be to about half the depth of the dish. Add the mashed potato gently over the pie filling ensuring the it reaches the top of the dish. Very gently spread it with a fork (see cooks notes above). 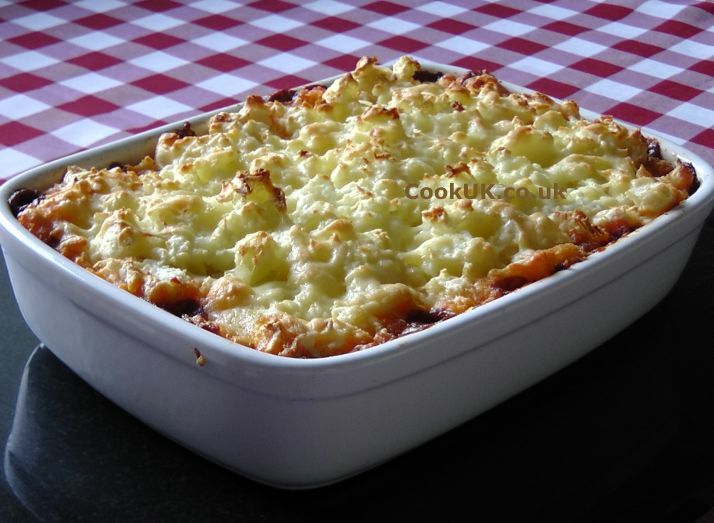 Place the Cottage Pie in the pre-heated oven and cook for 35 minutes turning the dish once after 15 minutes to ensure the Cottage pie is evenly cooked. You already have potatoes and carrots in the pie so we suggest serving it with baked beans or peas. Very helpful and sounds so easy!.........and yummy! :) thank you very much.